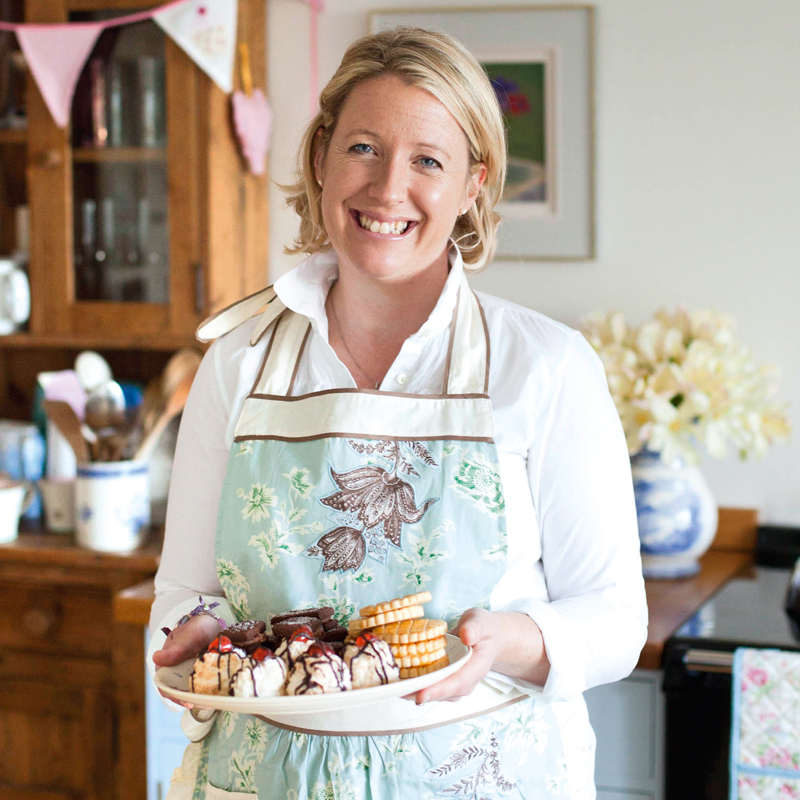 At the Country Brocante on Friday 23 and Saturday 24 June, I will be demonstrating how to decorate your perfect summer cake! Get an insight into some of my beautiful decorating techniques and be fully inspired for the summer ahead. Learn about pretty frostings, simple summer ingredients and edible flowers.